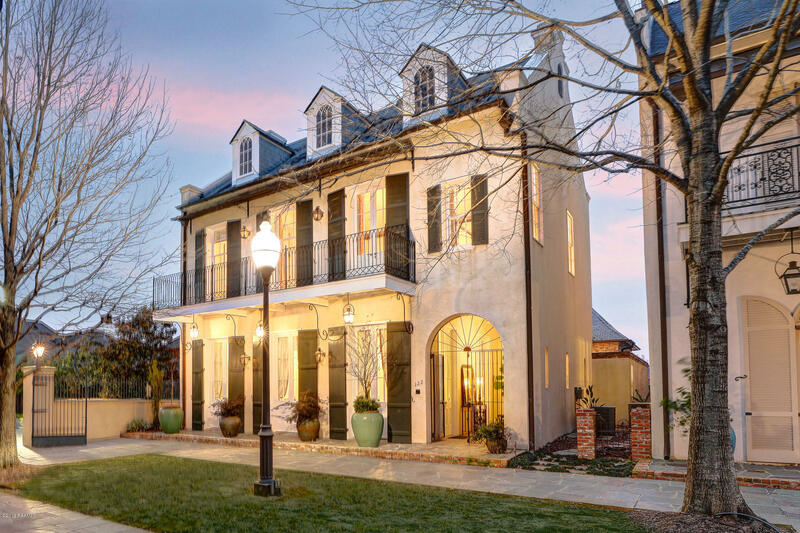 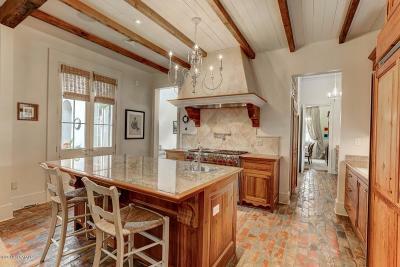 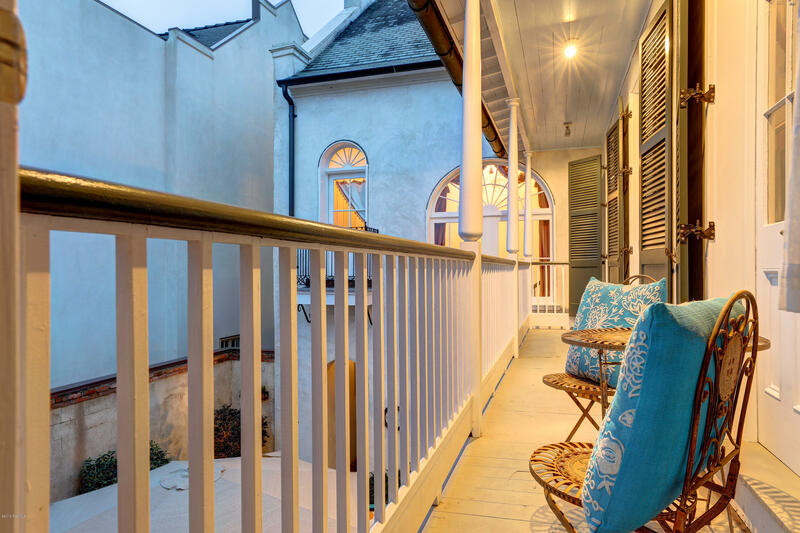 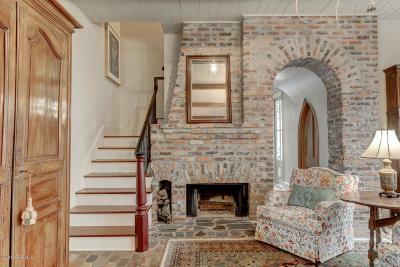 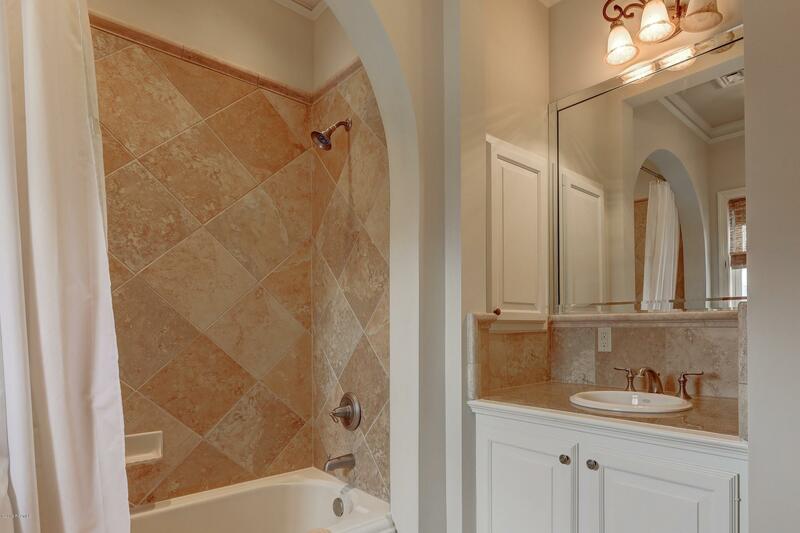 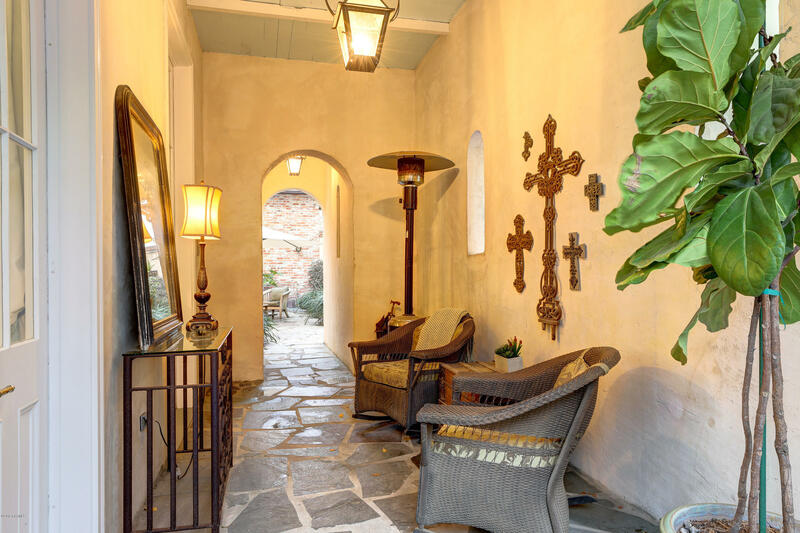 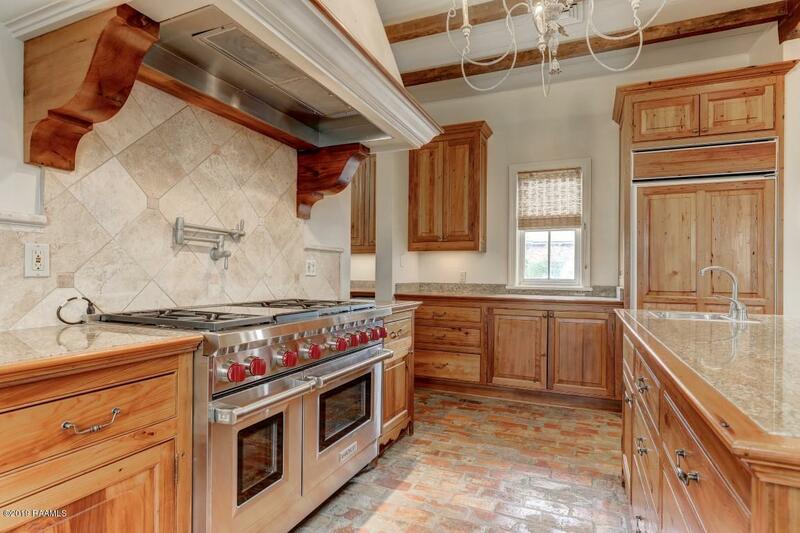 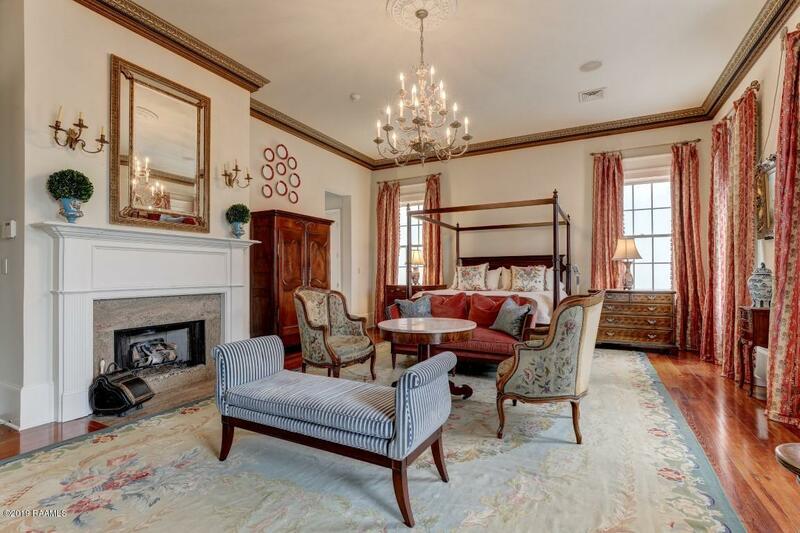 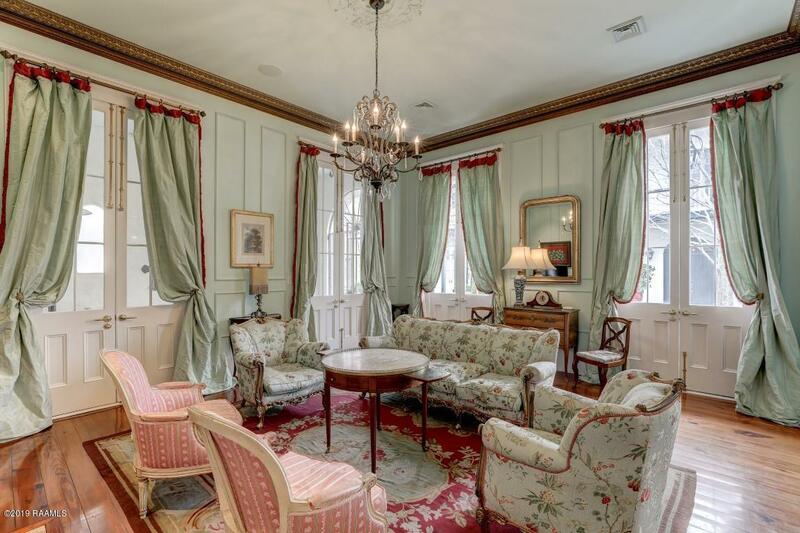 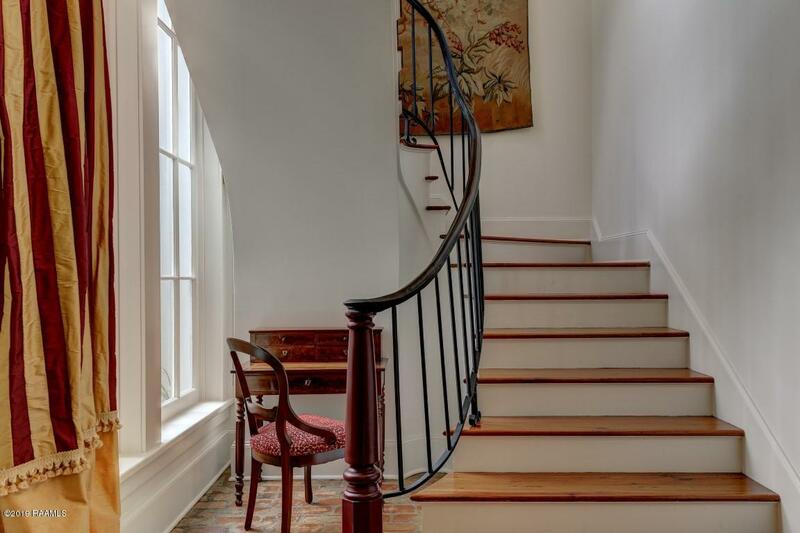 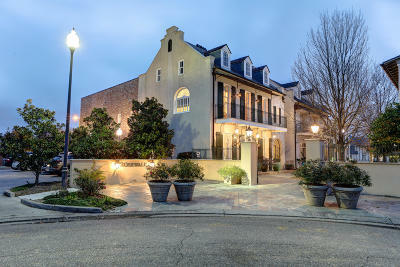 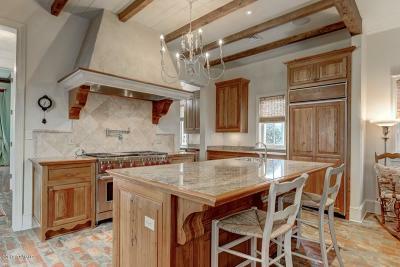 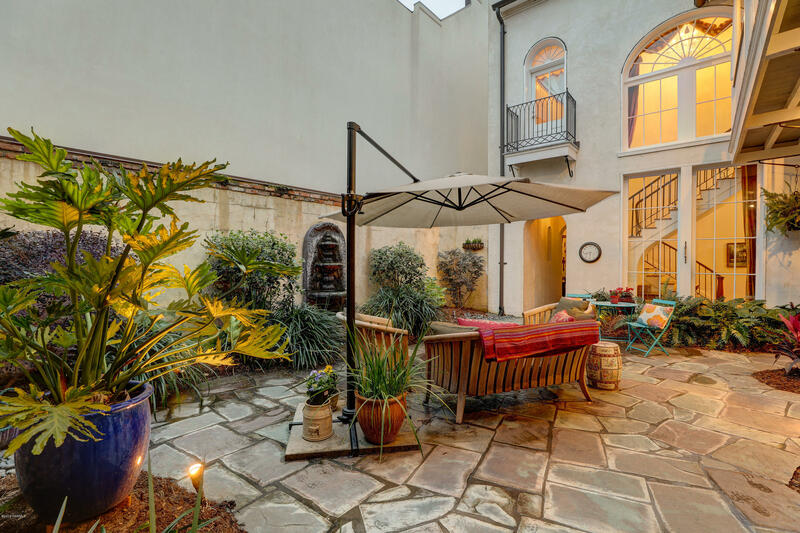 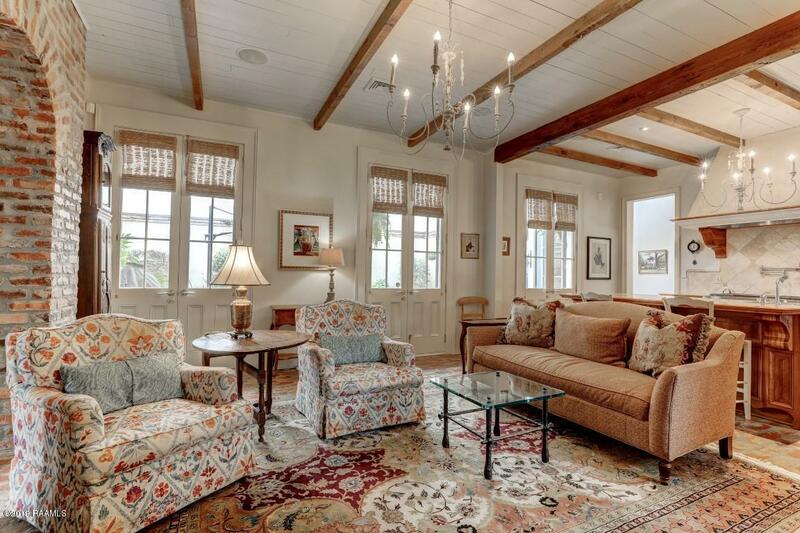 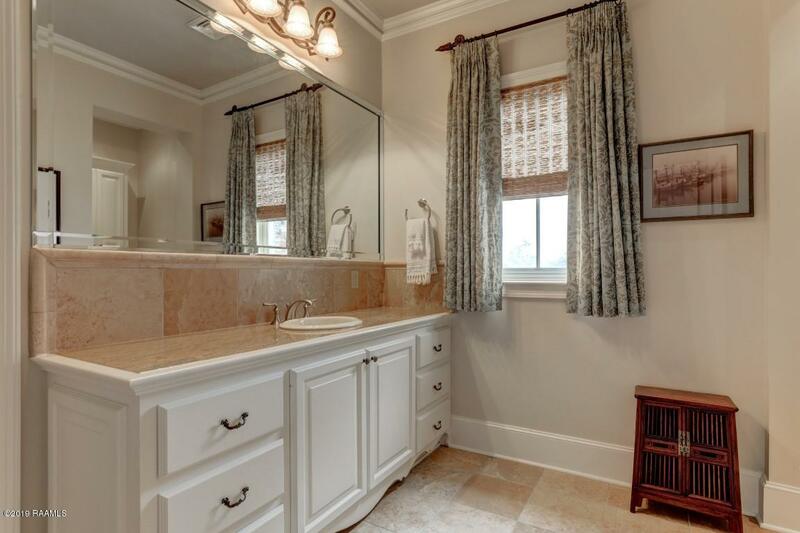 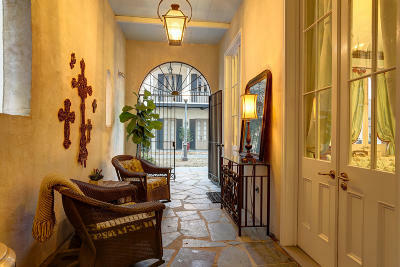 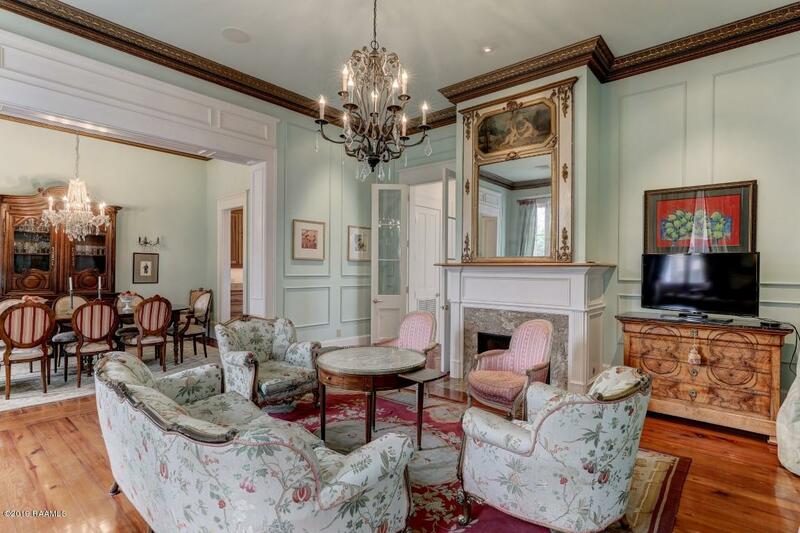 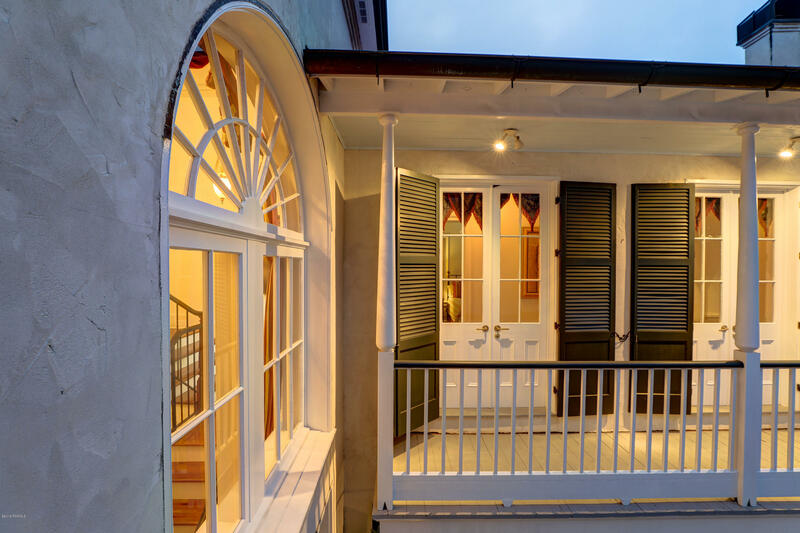 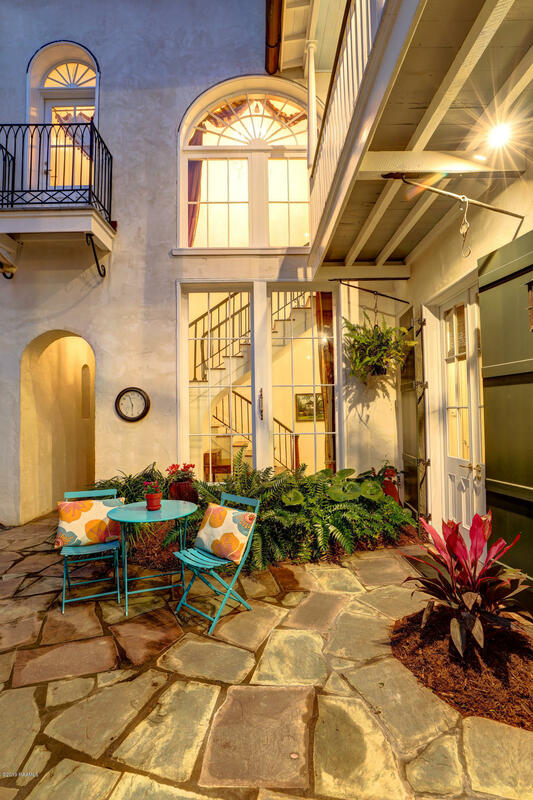 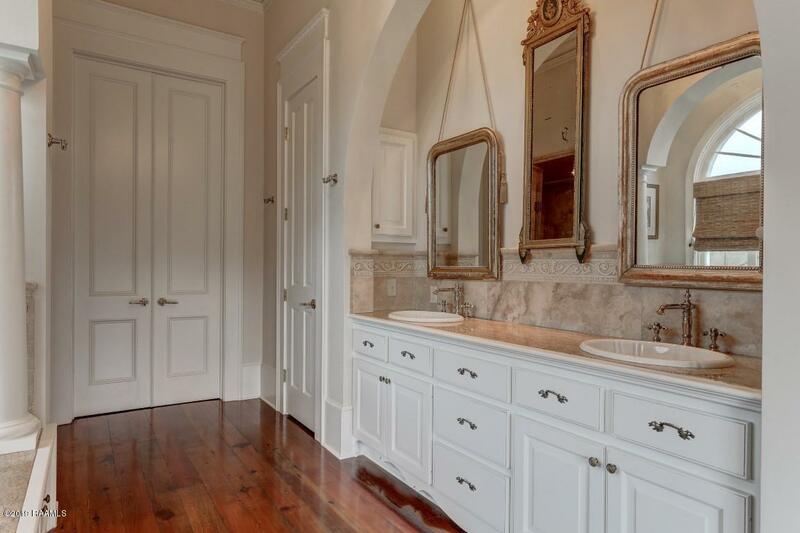 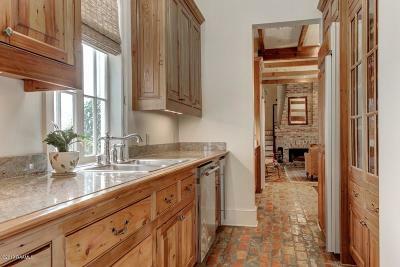 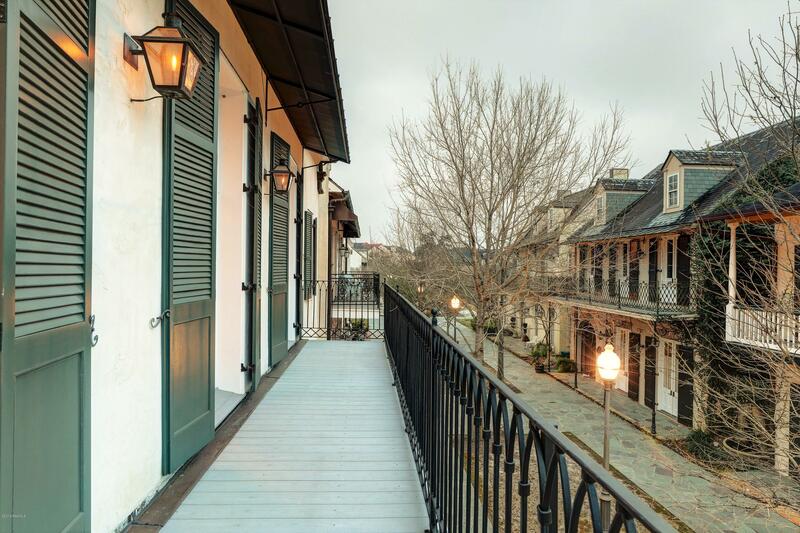 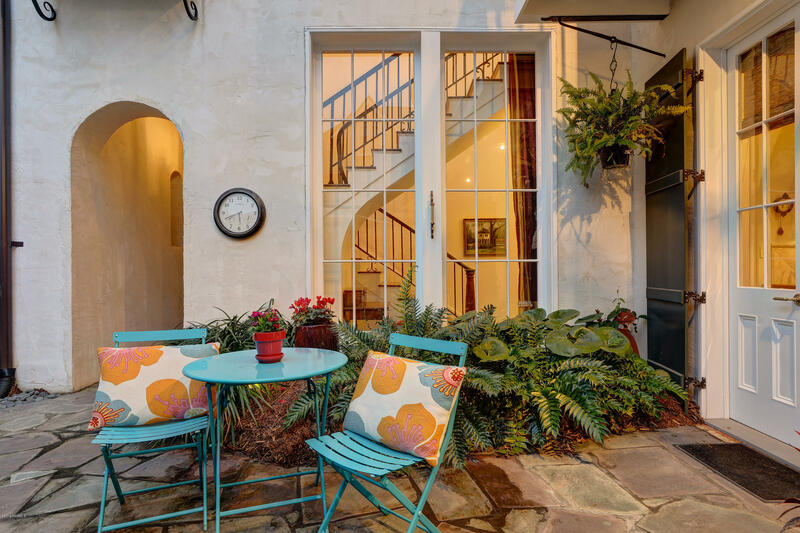 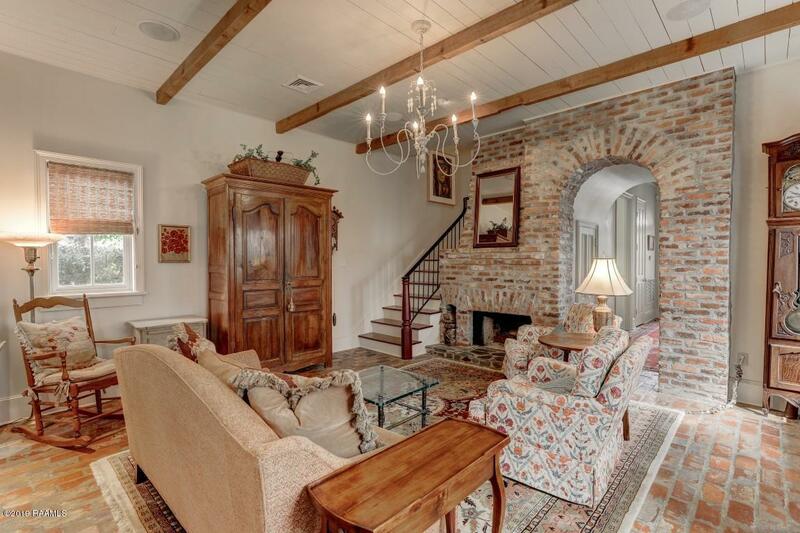 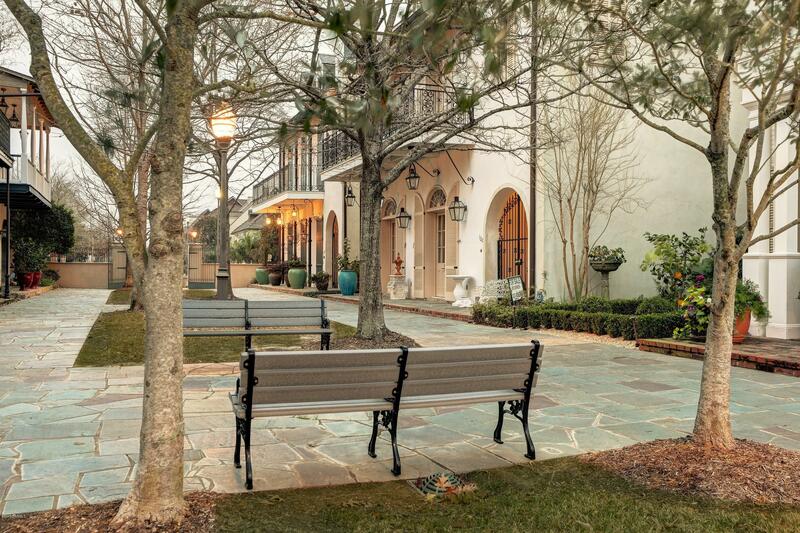 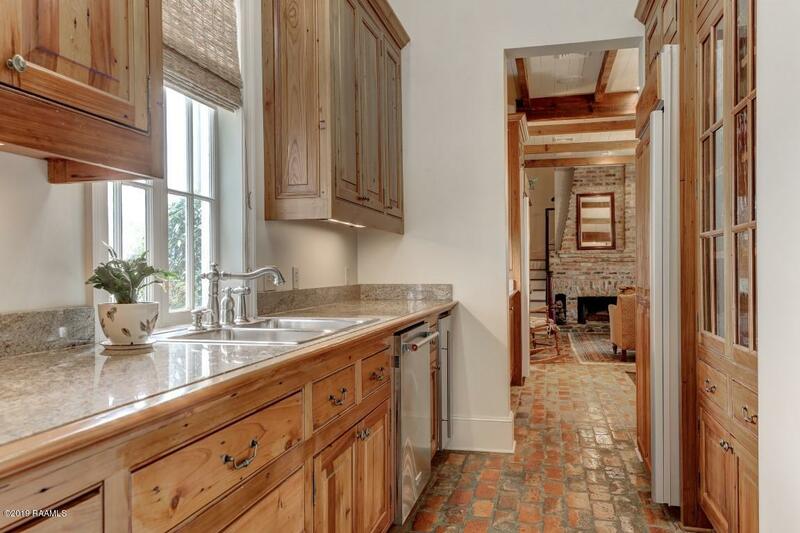 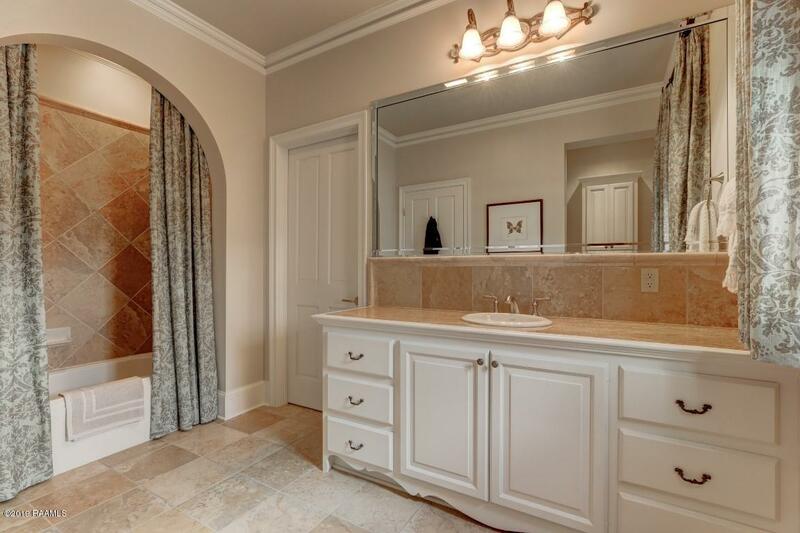 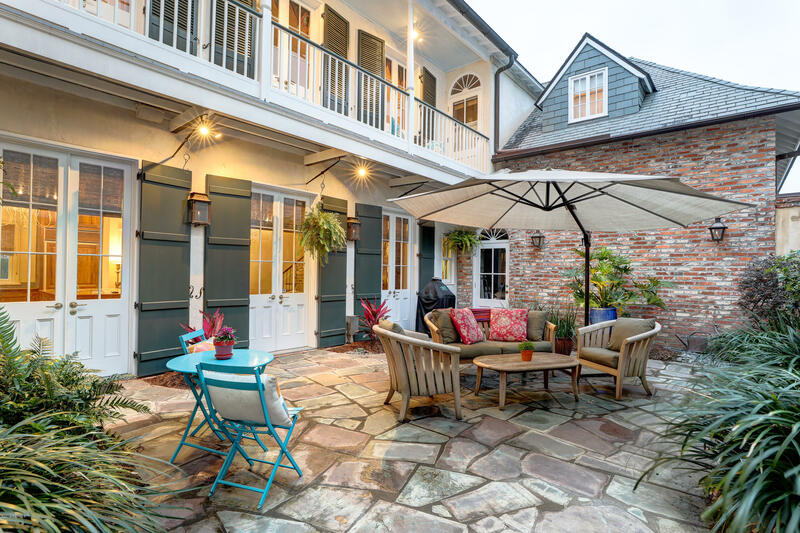 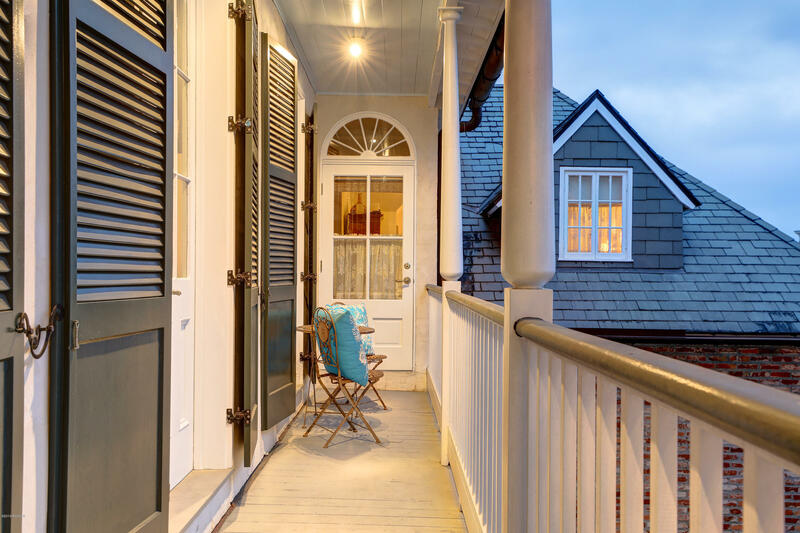 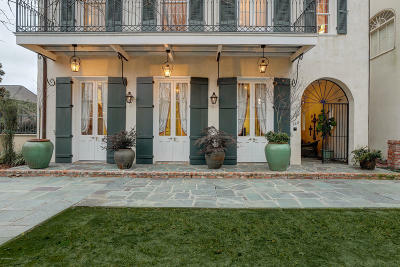 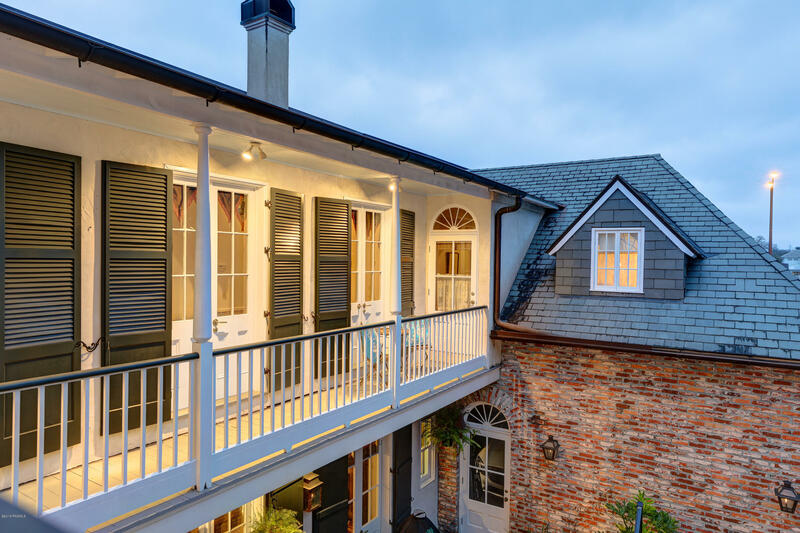 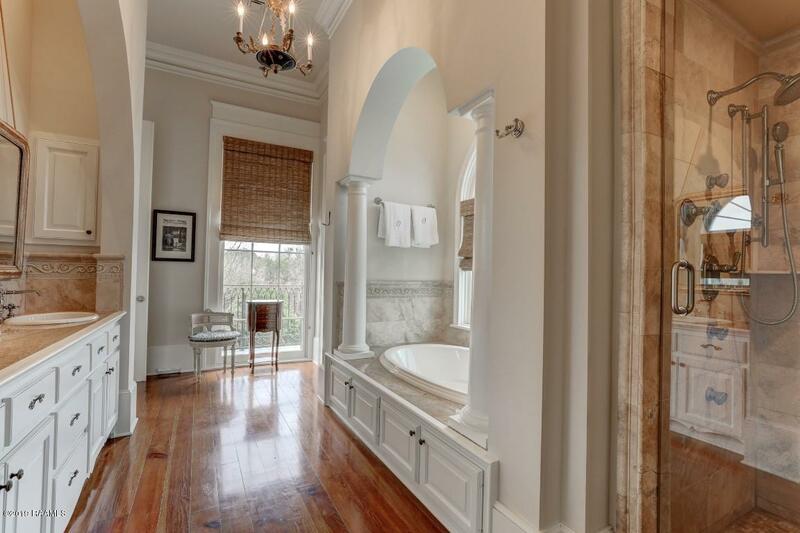 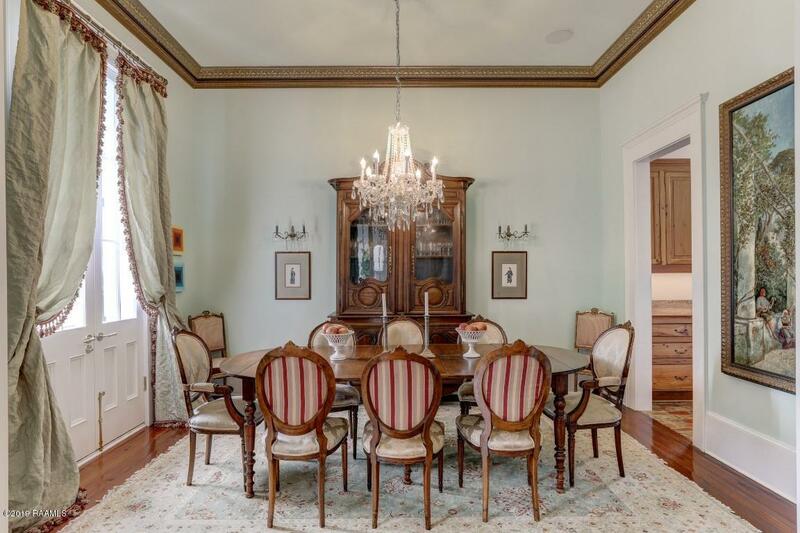 This stunning New Orleans French Quarter replica truly captures the warmth and ambiance of French architecture. 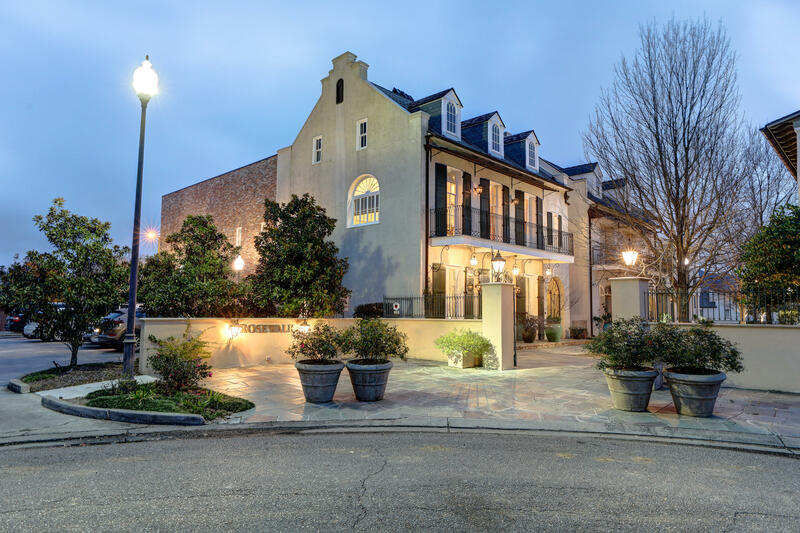 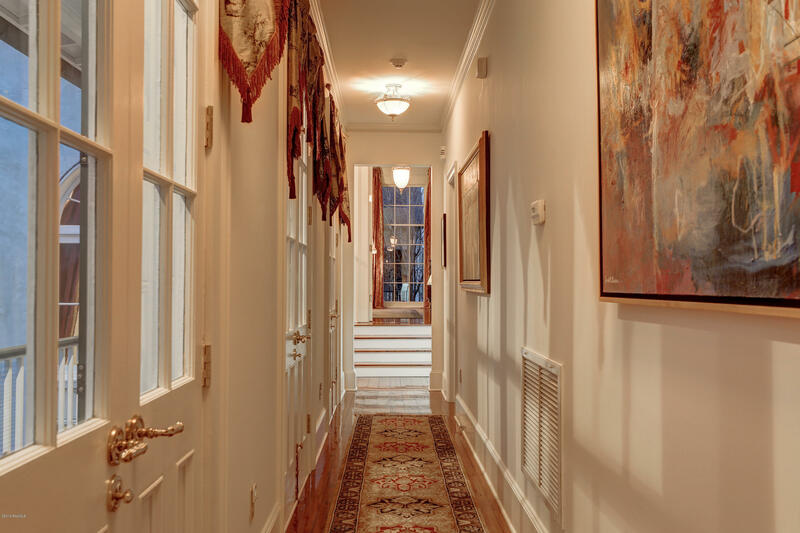 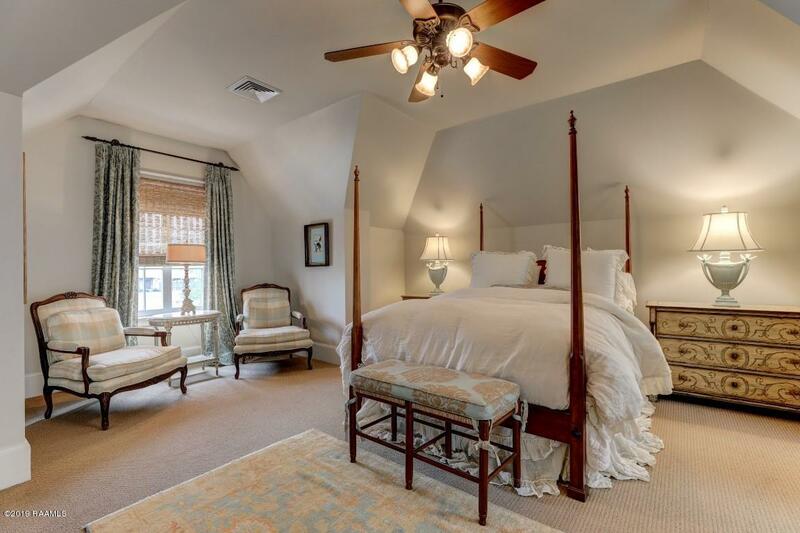 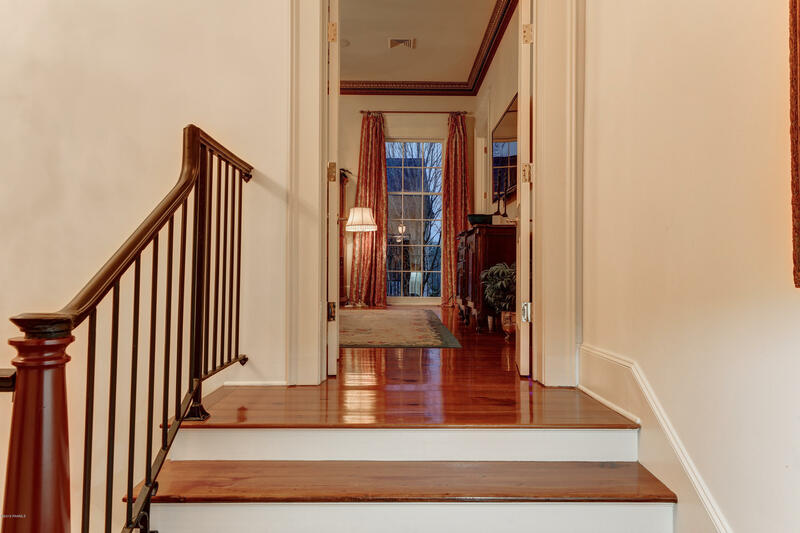 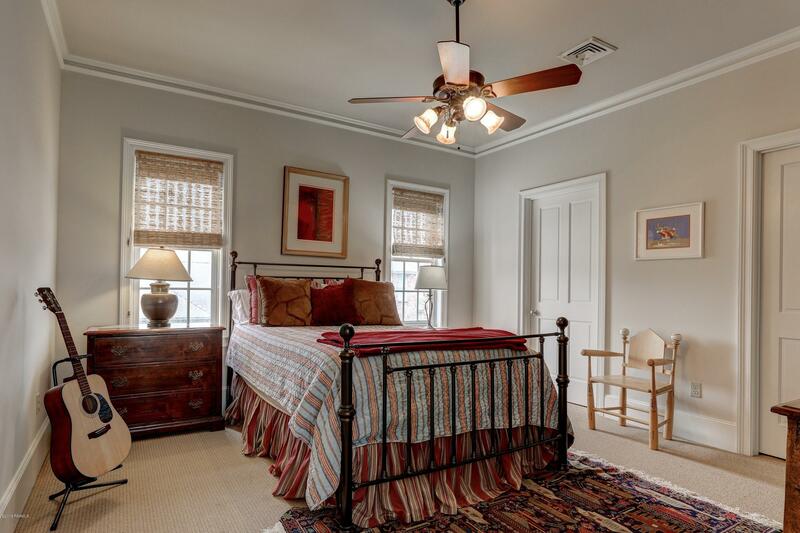 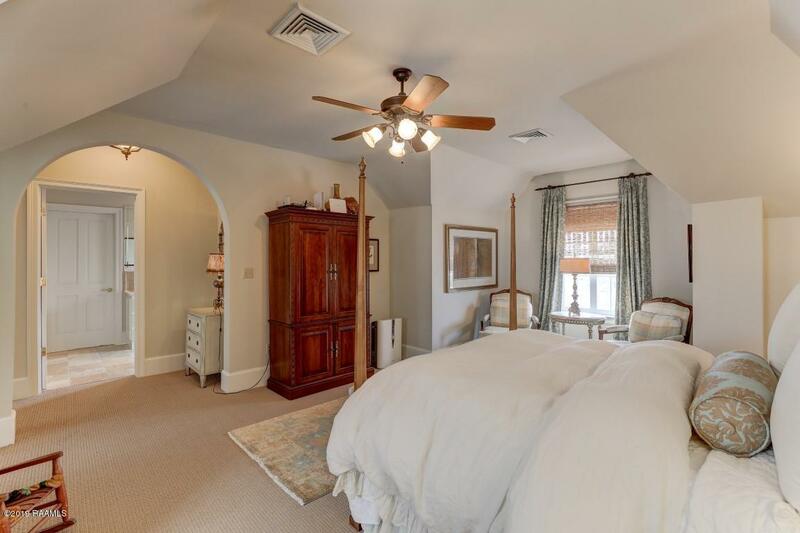 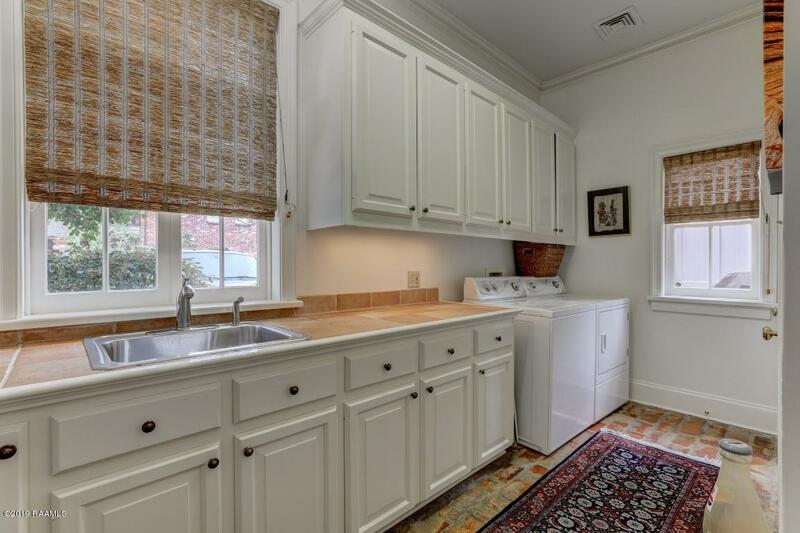 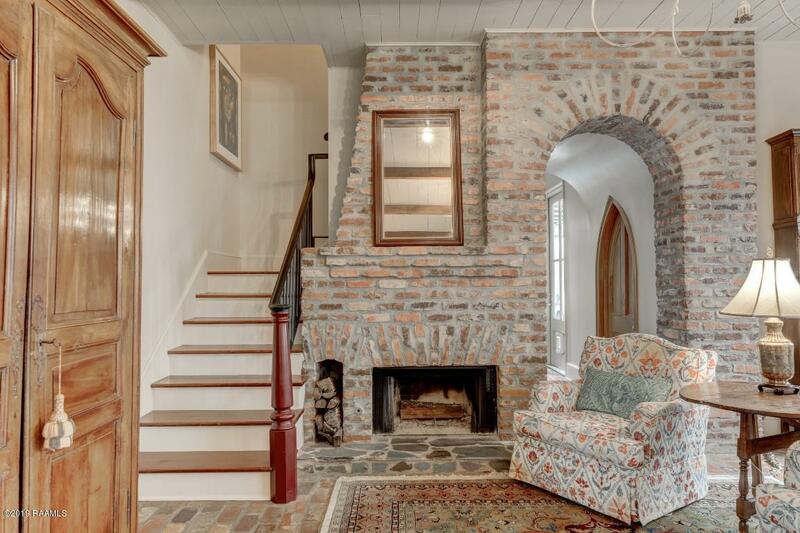 With 12 foot ceilings in the living/dining areas and master bedroom, antique heart pine, brick and unique tile floors, three fireplaces, solid cypress cabinetry and picture frame crown moldings, one immediately recognizes the uniqueness, quality and elegance of this beautifully cared for home. Recently painted both inside and out, this River Ranch gem has new dishwasher and ice maker, an oversized Wolf range, a smart home complete system, an oversized two car garage with custom built-ins, closed cell foam insulation which keeps utility bills low, a sprinkler system outside and a large delightful patio, a central vac system and even an elevator shaft.